Finding no recent or accessible publications regarding kettlebell exercise at the time, I decided to interview the available “kettlebell authorities”. During the interviews, the authorities had many words in common – words such as: functional, core, power, martial arts, tactical, cardio, VO2 Max, flexibility, dynamics, and rehab potential. 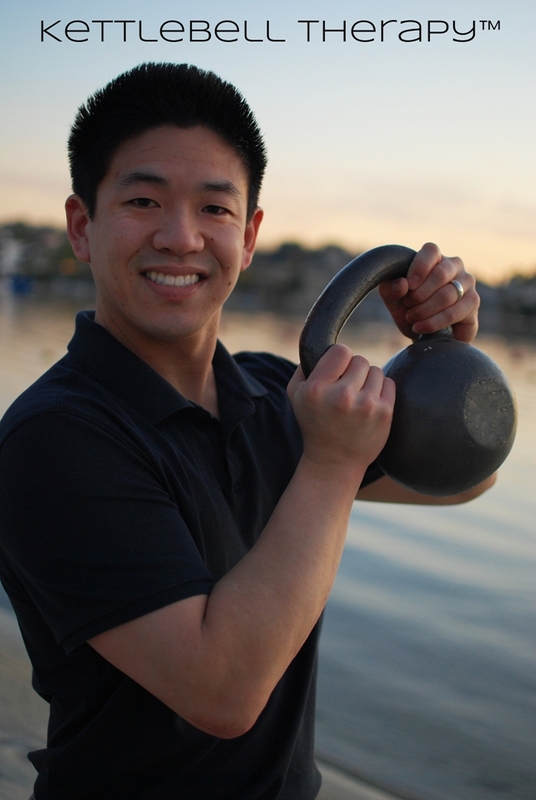 Choosing to focus on the cardiovascular aspect of kettlebell exercise, the American College of Sports Medicine was kind enough to receive me as a presenter to their 2010 annual conference and published my work on kettlebell exercise. The cardiovascular aspect was fairly self evident and scientifically supported1, 2, however, the clinical applications were not to end there. I quickly realized potential applications of kettlebells to sports and orthopedic rehabilitation. Physical Therapists treat innumerable amounts of back injures due to poor lifting mechanics. 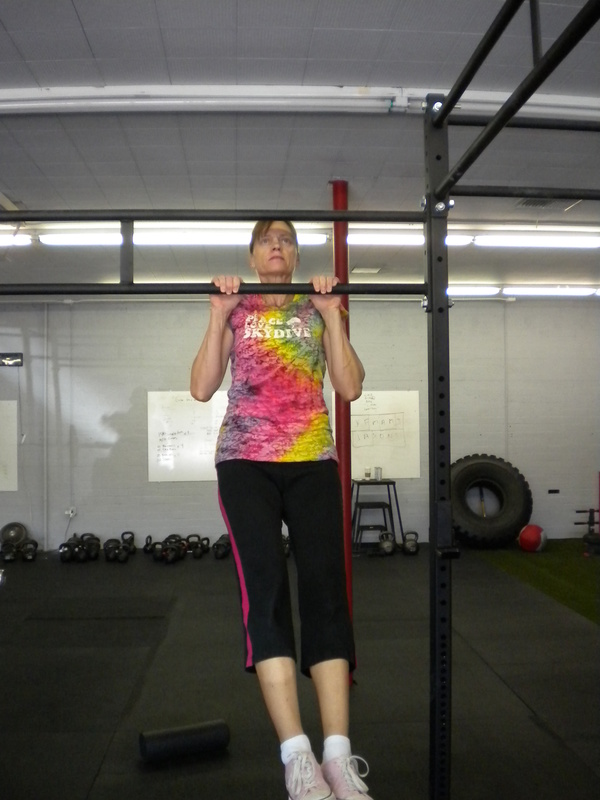 Part of the rehabilitation process is training a habit of proper lifting mechanics3, 4. However, to effectively prevent further injury, one must not just train correct biomechanics; one must also strengthen beyond the functional needs via the overloading principles of exercise physiology. Enter: the Ballistic Kettlebell Swing. The swing is executed with centripetal force by the simultaneous extension of the lower extremities, the maintained stable core, retracted scapulas, and a swinging pendulum action of the upper extremities free of forced shoulder flexion. 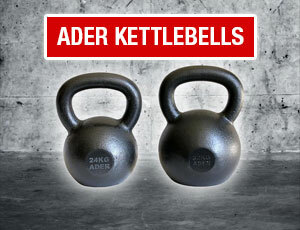 Due to the physics of the kettlebell, training with a kettlebell has been associated with good carryover to the many physically similar objects of daily function and makes it an ideal mode of exercise and training for body mechanics. What is even more interesting than the physics of the kettlebell object itself are the ballistic exercises made available by the ergonomic properties of the kettlebell design. 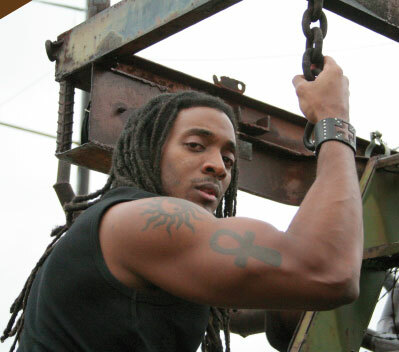 One of the foundational exercises done with a kettlebell is the ballistic kettlebell swing. The advantage comes from the physics of centripetal ballistic exercise. Kettlebell ballistics reside in the world of angular and centripetal physics. Since many of our major joints of movement are round in nature and not linear, centripetal ballistic physics work with our joints rather than against them. Additionally, the ballistic kettlebell swing is done in a closed chain stance which offers many functional carryovers, and, protects our joints from shear forces and compression forces seen commonly in open chain gym machines as well as many traditional forms of resistance exercise. Since the physics of our joints and the physics of kettlebell ballistics are similar in nature, the exercises become joint sparing and thus encourage natural movement. The ballistic swing is a dynamic closed chain co-activating exercise which strengthens the muscles of the knee both anteriorly and posteriorly. Since kettlebells are used ballistically, the explosive nature of the muscle contractions can favor movements similar to high velocity athletics and sports rehabilitation. 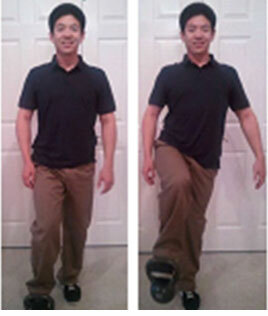 As technique and form are a natural part of kettlebell exercise, proprioceptive training is also garnished for each repetition of the swing to ensure proper squat mechanics at the foot, ankle, knee, and hip. While shoulder health is remarkably complex, many experts agree that there must be a focus on scapular stabilization. 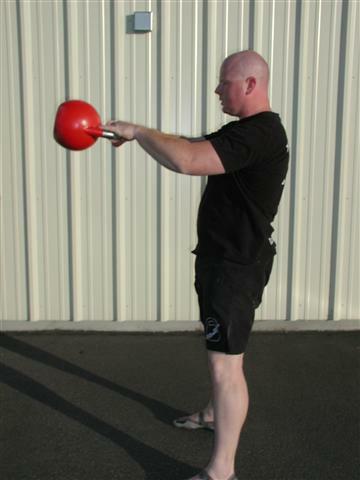 One of the advantages of the Ballistic Kettlebell Swing is that it also targets scapular retraction dynamically. As the kettlebell accelerates and decelerates during each swing repetition, the scapular stabilizers must adapt to the changes in demand multi-dimensionally and infinitesimally. Without scapular stabilization, the upper extremities would protact anteriorly causing instability at the thoracic spine, inability to maintain form of exercise, and result in termination of exercise due to compounding physics. This natural safe guard is another benefit of exercising in natural physics. When done correctly, the training effect from the dynamic stability seen in the Ballistic Kettlebell Swing can carry over to a wide array of function surpassing uni-dimensional linear activities. A recent meta-analysis reinforced the importance of resistance exercises and impact loading to reduce bone loss9. 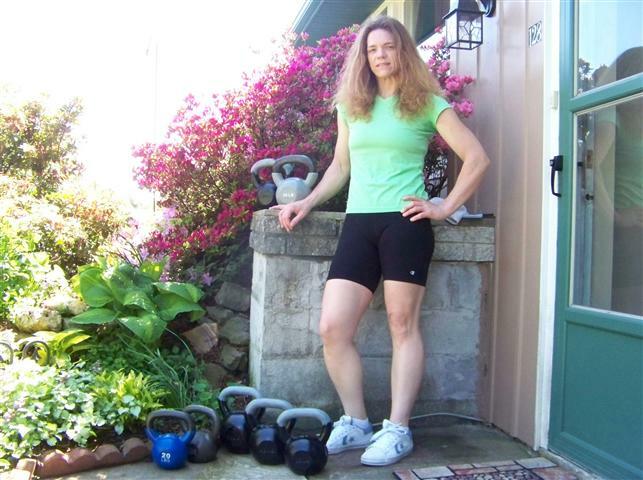 All kettlebell exercises by nature are resistance exercises. 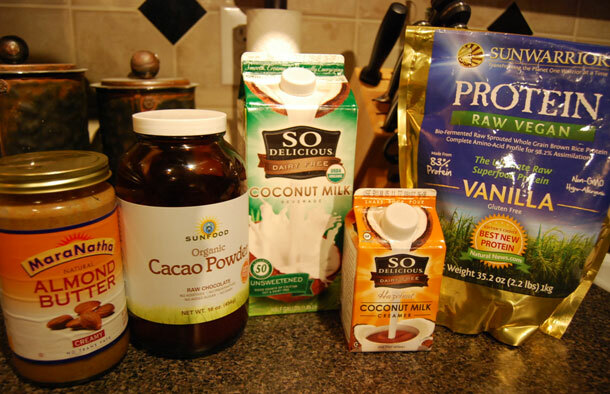 A prescription of proper intensities, loads, and progressions can bolster a physical defense against osteoporosis. 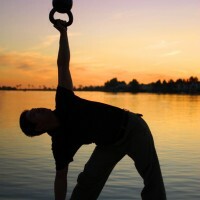 Additionally, since the physics of the kettlebell reinforces good body mechanics and postural correction, one can encourage the favored upright extended postures easily avoiding dreaded spinal flexion postures during exercise.